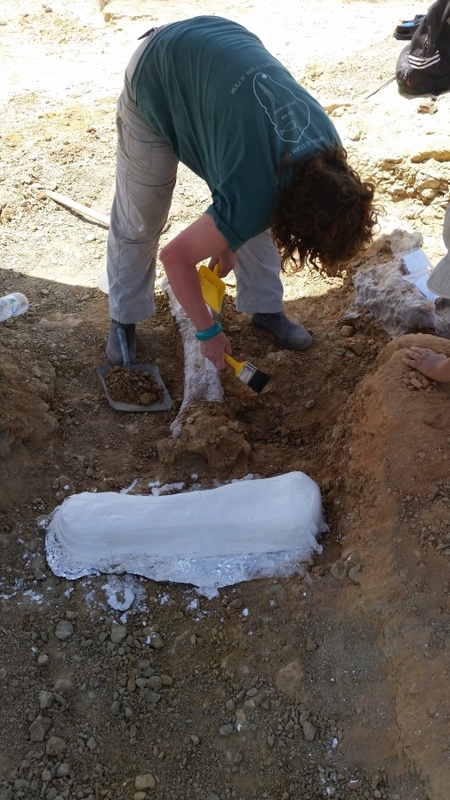 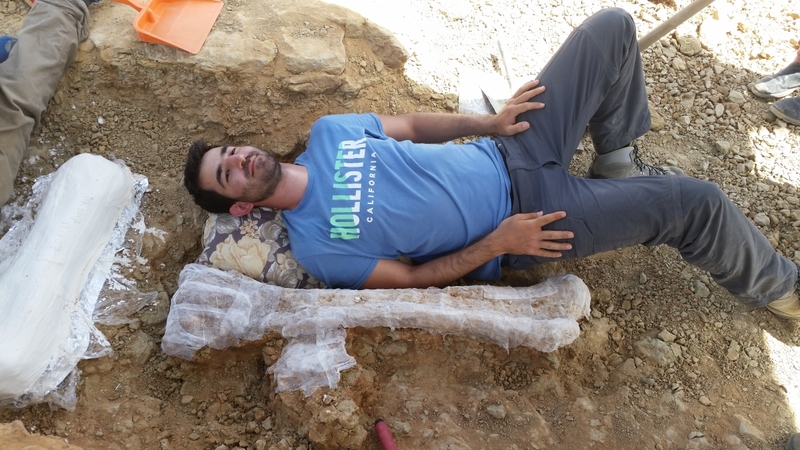 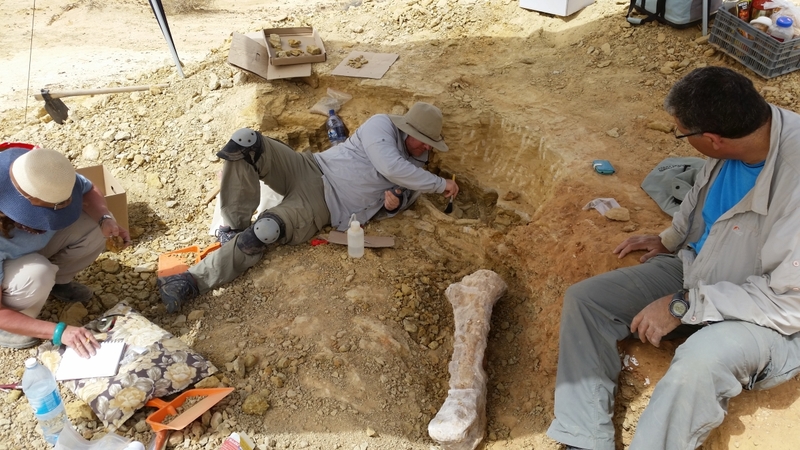 In a recent excavation led by Dr. Rivka Rabinovich (National Natural History Collections at HUJI and the Institute of Earth Sciences) and Dr. Rani Calvo (Geological Survey of Israel), parts of an early species of elephant were found in situ, including long bones, pelvis and teeth. 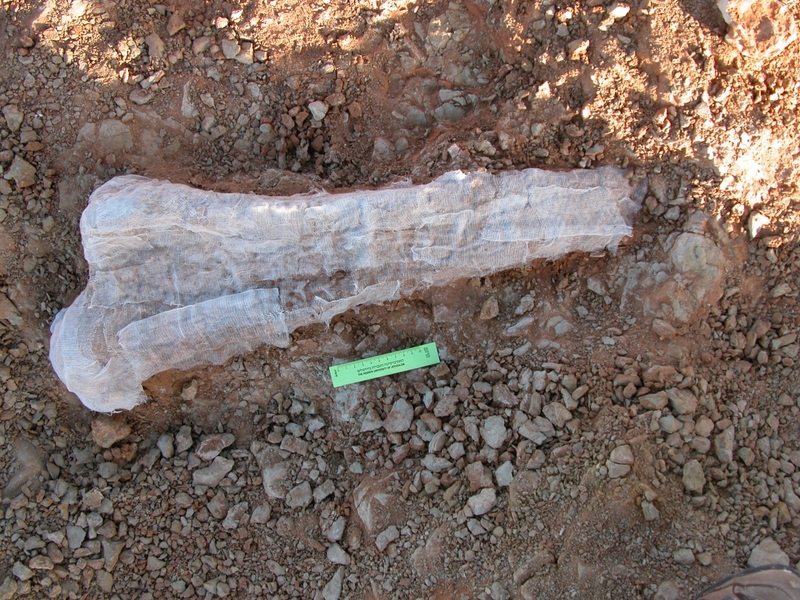 This is a unique find in Israel, which will enable reconstruction of the environment in the early Miocene (18 mya) in the Negev. 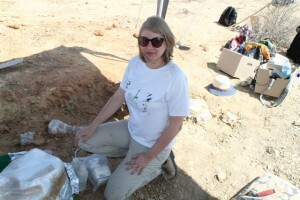 This excavation is part of a wider research which examines other locations in Israel, in order to define how the fact that our region was a land bridge between Africa and Asia contributed to the flora, fauna and landscape of the early Miocene.